alaTest heeft 8 reviews verzameld en geanalyseerd voor LG Stream F4J6TY8S. De gemiddelde beoordeling voor dit product is 5.0/5, vergeleken met een gemiddelde beoordeling van 4.3/5 voor andere producten in dezelfde categorie. Consumenten beoordelen dit product gemiddeld met 100/100. 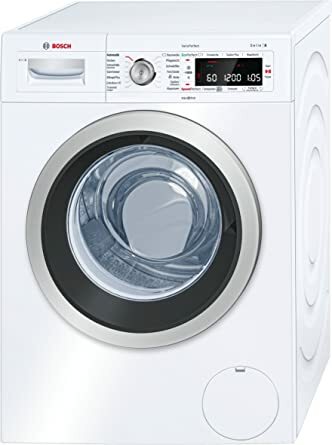 "Happy with washer on whole but the download option to me is useless since it doesn't work with an iPhone"
The new machine looks and performs great. The LG is a smart looking machine with a clear and easy display, so much more compact than our old Bosch. Time will tell but Very happy with it so far. Best washing machine I've had. Amazing washing machine. Unbelievably quiet, efficient and the extra settings on the app are brilliant. Worth every penny, I love it. It is an excellent product. 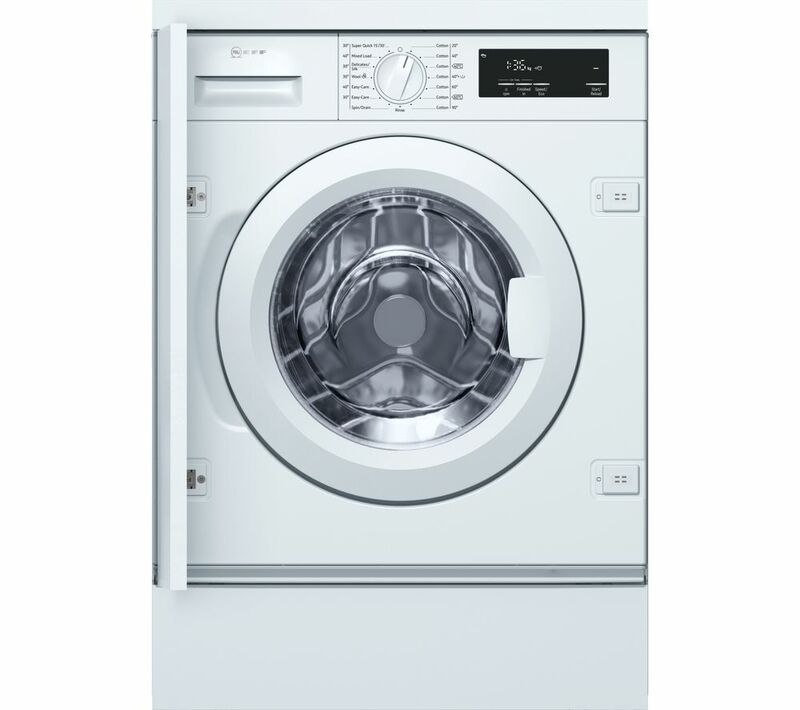 We just disposed of one of the first Direct Drive LG washing machines which had given 14 years of service. This new machine appears even better built. Great looking and great machine!